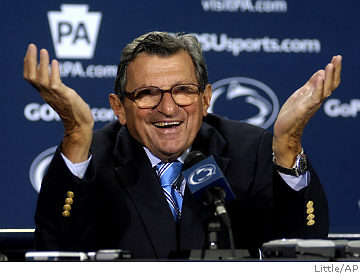 From a crisis communications perspective, the Penn State and Herman Cain scandals have a lot in common. Both are about something that happened long ago. And both have been badly handled, allowing the damage to get worse and worse with each passing day. 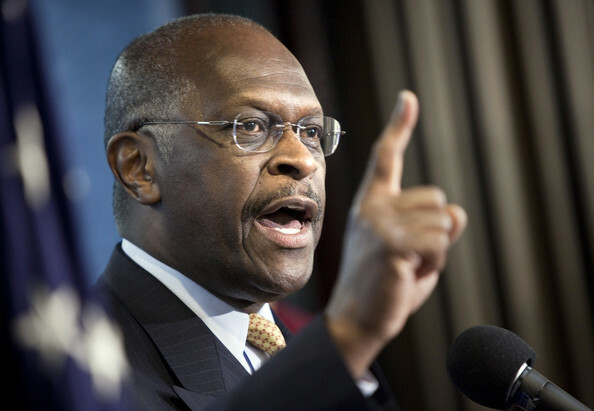 The curious case of Herman Cain is certainly one that crisis communicators will use in presentations for years to come. His mistakes are classic. He ignored the opportunity to confirm, deny or discuss Politico’s story before they went public. He has demonstrated a stunning lack of sensitivity and compassion toward his accusers and a condescending attitude toward women in general. He seems unaware that sexual harassment is a serious charge. Cain lectures the media, boasts about his integrity and attempts to obscure the facts by playing with semantics. He tried the “I don’t recall anything” defense before he admitted remembering something about an agreement, but not a settlement. He blamed the media and he concocted conspiracy theories. He has not been forthcoming but he has certainly been arrogant. Warren Buffet famously said that it takes 20 years to build a reputation and five minutes to ruin it. Herman Cain, Penn State and Joe Paterno have all suffered serious damage to their reputations by denying, hiding or obscuring the facts. By stalling, avoiding or misleading the media, and failing to show compassion, remorse or understanding for the people hurt by their actions or inaction, these individuals and institutions have paid an enormous price in lost credibility, respect and trust. What’s worse? Admitting your mistakes and asking forgiveness for your failings, or letting suspicion and innuendo linger and grow until you have nowhere left to run? Any crisis communicator can tell you it doesn’t take a press conference to answer that one.